Google is not known to spill the beans on how some businesses highly rank than the others in search engine results. However, paying close attention to what your visitors want from you and keeping track on Google Ranking Algorithm is all you need to do. 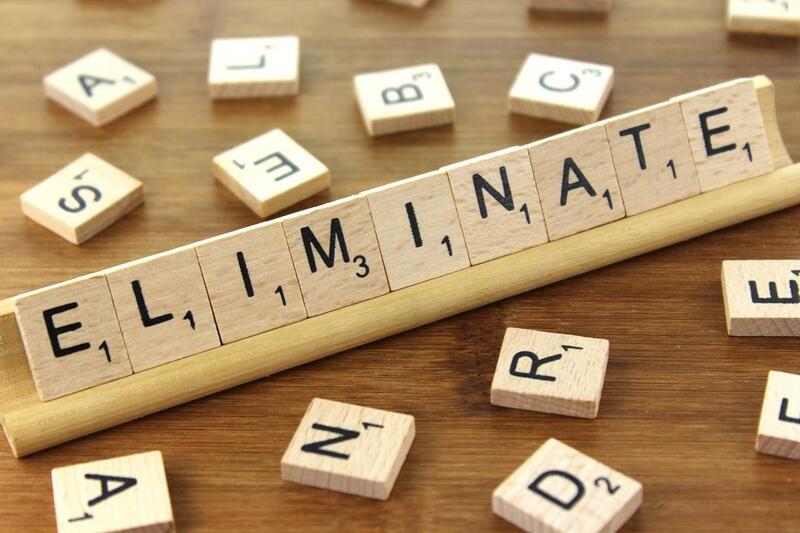 The first step towards SEO can be scary, but if you start implementing the small changes to your SEO strategy, you will gradually lead towards success. In case you need any help, go for the best SEO services in Delhi. 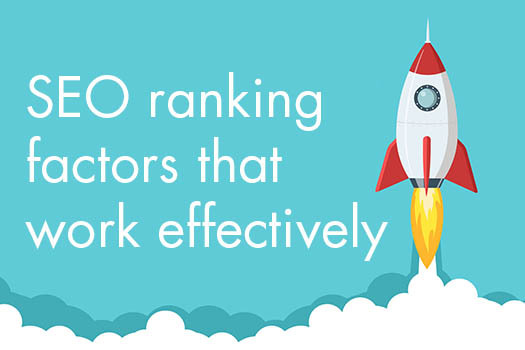 Now, read on to discover the Google Ranking Factors 2018 which will definitely improve your site’s ranking. Content is one of the most important tools for an enhanced SEO ranking, but in recent years we have seen a vast shift from quality content to keyword focused content. That is the reason why people are not getting the desired results. 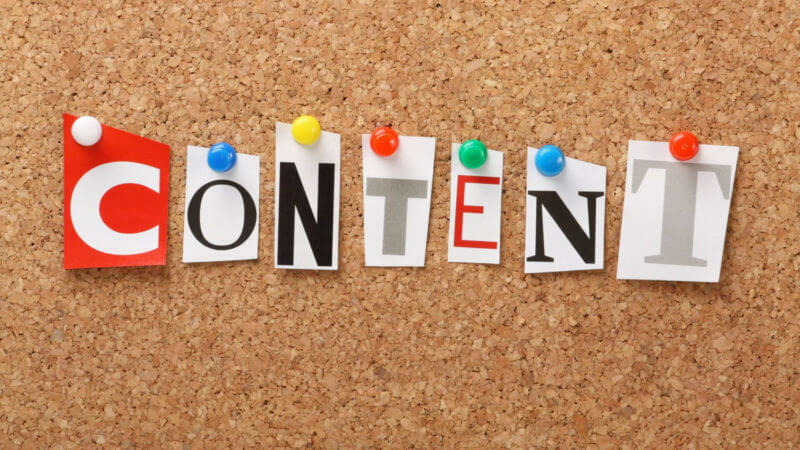 Repetitive content looks dull and copied content will let you penalized. So, writing high-quality, well-written, well-researched content is the modern approach for SEO. When SEO teams forget to give page titles that can take a toll on your rankings, posing a negative picture of your website. And the pages with substandard content with long-tail keywords are ranked quite well, because they have titles to their pages. Ring a bell? With the advent of Pigeon, site owners have learnt to focus on local searches. 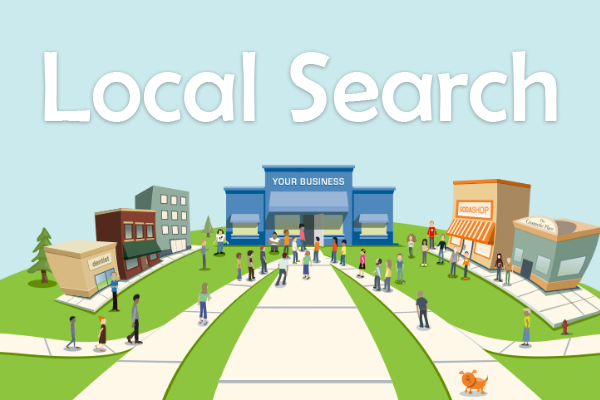 With over 80% of local searches, immediate purchase decision has been enhanced on a vast scale. If you think that the designs and outlook of your website are not that important, then you are getting it all wrong. 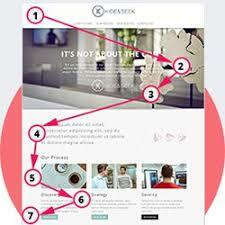 Get your design and development team involved with search optimization. Your webpage must be responsive and built with UI/UX to keep the things organized. For those who have not done this yet, it’s time to educate yourself about the importance of backlinks. The link profile cleanup is the building of your quality backlinks which results in the stronger network of knowledge. We can’t deny the fact that each social channel has its own filter algorithm which lifts great content on the top. 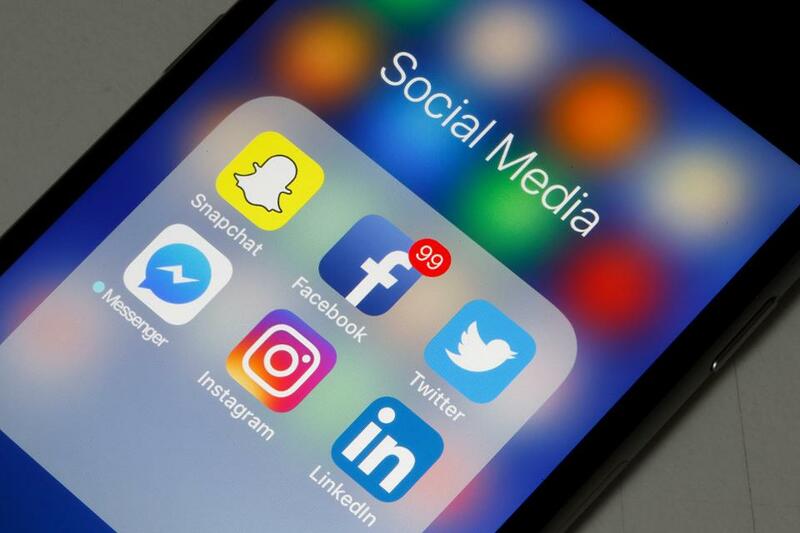 So sharing different channels of social media can be beneficial for your content and thus, your website. And if the content is getting clicks, views, and shares, then there is a circle influence happening for sure. If you have the thin content on your webpage, then start rewriting it or remove it. Provide the well-informatory and unique content to your regular customer and learn the complete guide to double your search traffic via impeccable SEO tips. In a complicated and competitive field, you need to have a good hold on a variety of detailed subjects. And with these pointers, you are going to rank well in 2018 for sure. Google makes a steady push to rich content, quality links, and a good mobile experience, so you must utilize it. Also, Google’s Pigeon Update makes a great impact on local search. If you are still confused with the things, then hire the Best SEO Services in Delhi.